​The Pearl is a wrap-around jacket style BC specifically designed for the female diver. 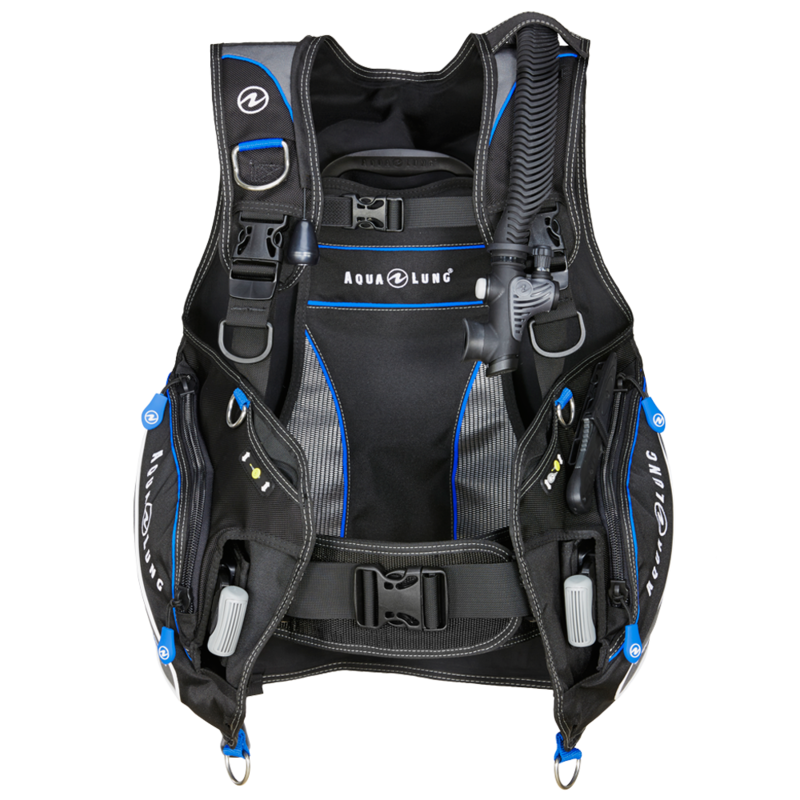 It offers an adjustable waistband and specially curved shoulder straps that provide a customizable and comfortable fit. ​Designed by women for women for better balance and comfort. The Zena has been designed by women specifically for women. The twin straps adjust to fit waist and hips independently, while the elastic front panels provide outstanding fit and comfort. Our patented PFS sizing system allows for the waist size, chest size, and torso length to be independently fitted. 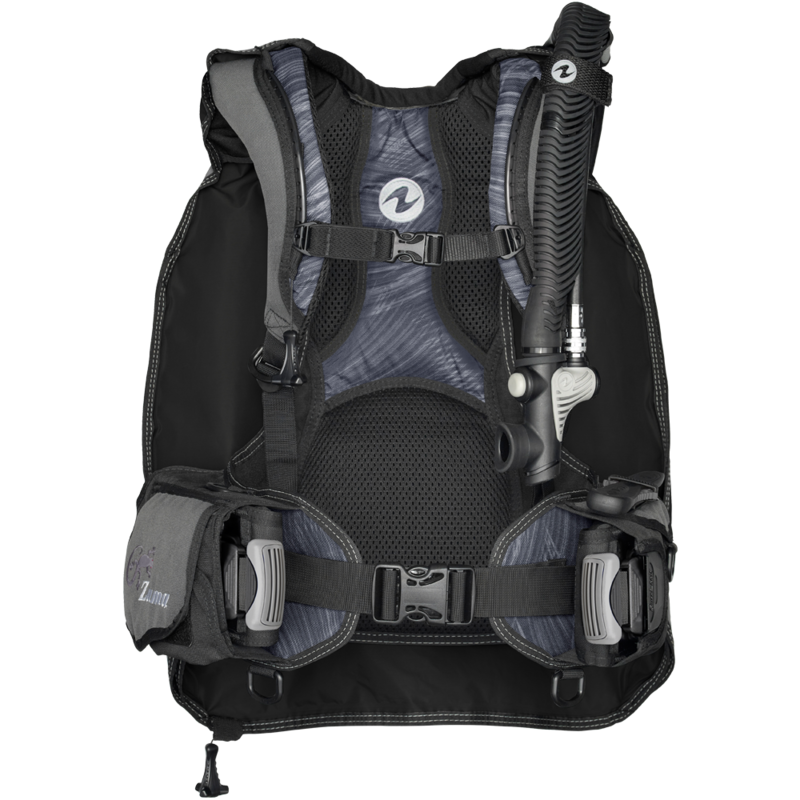 The 2nd Generation Nomad LS continues to be one of the most versatile sidemount systems on the market. Its unique design makes it capable of easily handling steel or aluminum cylinders. 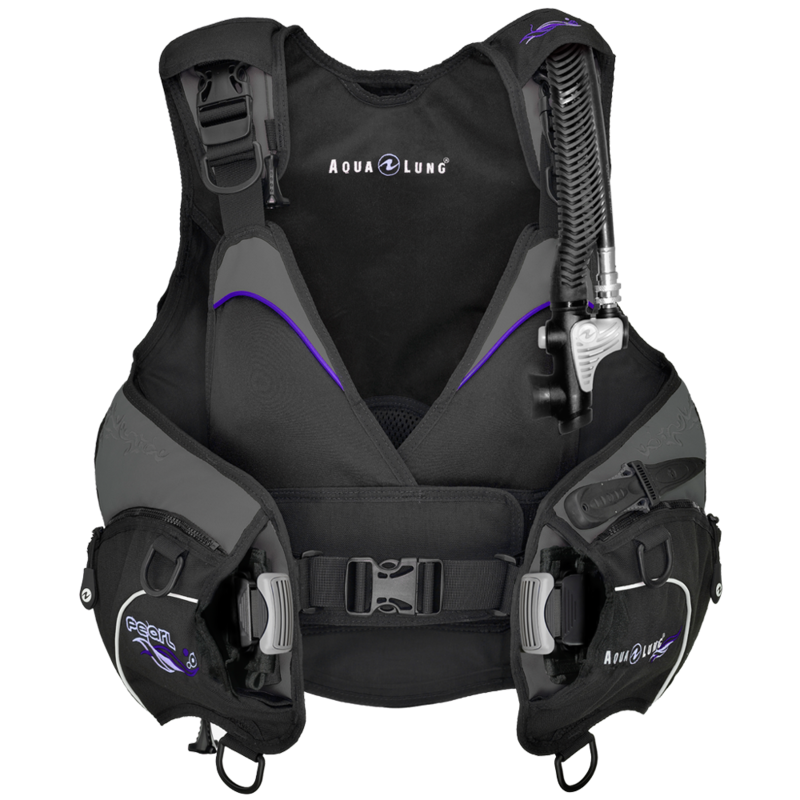 Utilizing a diamond shaped bladder with zero lift baffles, the Nomad LS allows the diver to trim out in a horizontal position with minimum adjustment.